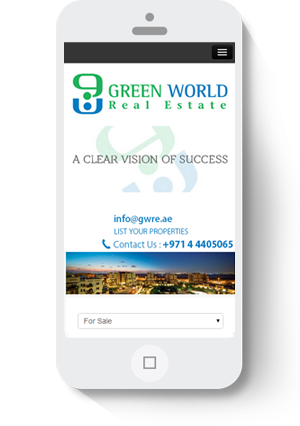 Green World RE is a realestate website, designed from scratch, we have used bootstrap,css3 according to the requirements of our Client. Wordpress used to produce such an awesome website. We have integrated the 3rd party CRM into the wordpress system which will fetch the property with the help of a automated system. 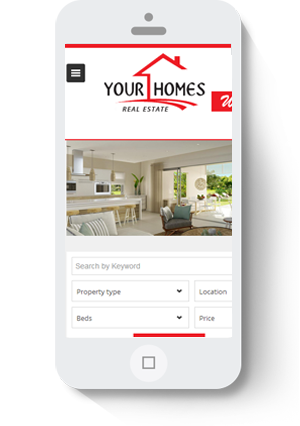 Your homes is custom realestate website. We have designed full website from scratch using HTML5 and CSS3. Converted it to intreactive Theme. Made the Website fully responsive using Twitter BootStrap. Also provided hosting and email Services as well SEO Functionality. We have integrated our inhouse property CRM with the website.More Funcationalites added based on clients requirenment. 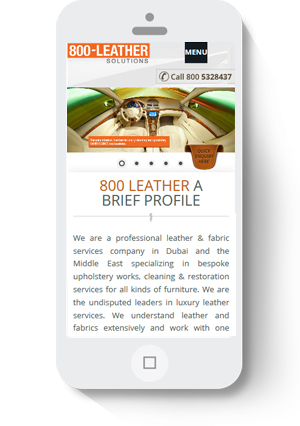 Iweblogics developed the 800 leather solutions website from scratch to meet current needs and look and feel. Custom responsive framework used to make website responsive and Drupal 7 is used to deal with functionality and backend administration. We have customised the backend for the new functionality including seo for 800 leather solutions. We believe ideas come from everyone, everywhere. At iweblogics, everyone within our agency walls is a designer in their own right. And there are a few principles we believe—and we believe everyone should believe—about our design craft. These truths drive us, motivate us, and ultimately help us redefine the power of design. We are available 9am - 6pm, so don't hesitate to contact us.